SO3: strengthened national and regional responses to displaced persons and other vulnerable populations. Men, women, youth, children in Africa, especially vulnerable populations. Training for civil society and adjudicatory authorities on understanding AU human rights system and mechanisms; Support for linking regional economic community human rights mechanisms with AU mechanisms; Training national actors to understand application of regional instruments. 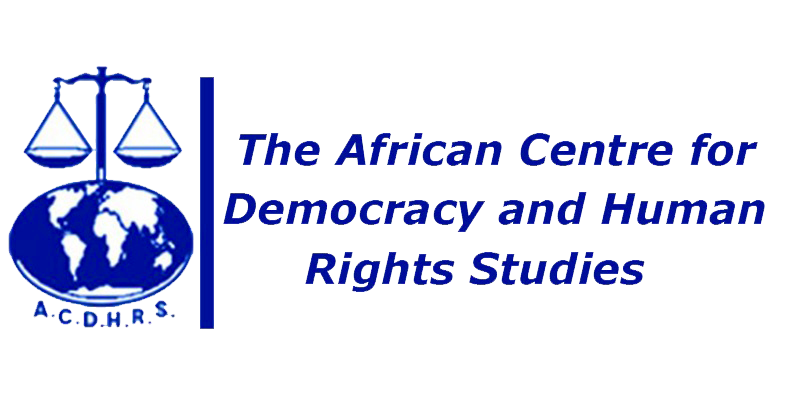 Research and publications on emerging human rights issues, effectiveness of CSOs’ participation in mechanisms, special mechanisms, procedural and substantive issues, annual state of human rights reports in Africa, annual report on state of implementation of decisions of AU mechanisms and institutions on human rights. Support through sub-grants and technical assistance to CSOs for human rights information dissemination through innovative platforms, intersession follow-up on decisions of the AU mechanisms. Support advocacy initiatives, including attendance of targeted youths, HRDs, women’s rights organizations, and trade unions from selected countries before the AU human rights mechanisms and making of submissions. Development of model laws on domestication of the AU instruments, litigation; bringing of petitions before the AU commissions and courts to increase access to justice for citizens Support; policy formulation on specific marginalised and vulnerable groups such as refugees and IDPs. For further information or clarifications, please contact: edir@acdhrs.org; Mrs. Hannah Forster, Executive Director, Tel: +220 4462341.